As a hybrid advisor, you need the ability to access real-time data — about all of your clients accounts and your entire book of business — in a format that is informative and actionable, and an environment that is simple to use and even simpler to understand. Take advantage of our best-in-class hybrid technology, which addresses the needs of the most sophisticated hybrid advisor right out of the box. But we went even further, empowering you to customize it to precisely meet the needs of your unique financial practice. Best of all, our powerful technology platform gives you the ability to do it all within a single, integrated experience. More data in more ways. True time-weighted return. Internal rate of return. Simple rate of return. Realized gains and losses. Customizable time periods. 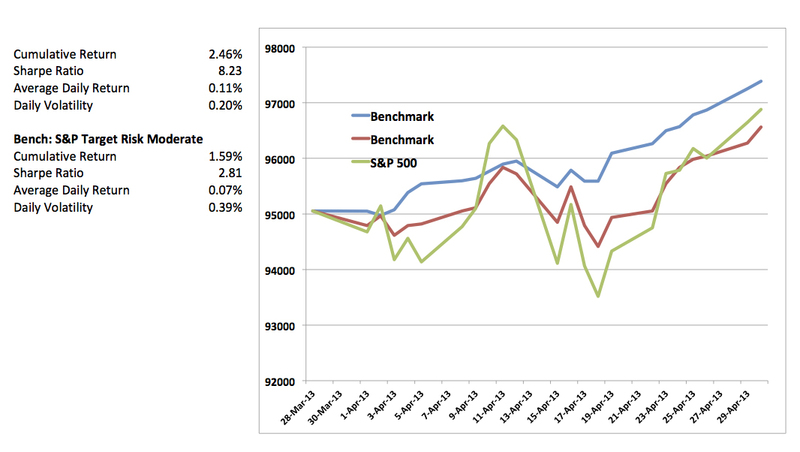 Complete portfolio analytics — current vs. proposed. Monte Carlo simulations. 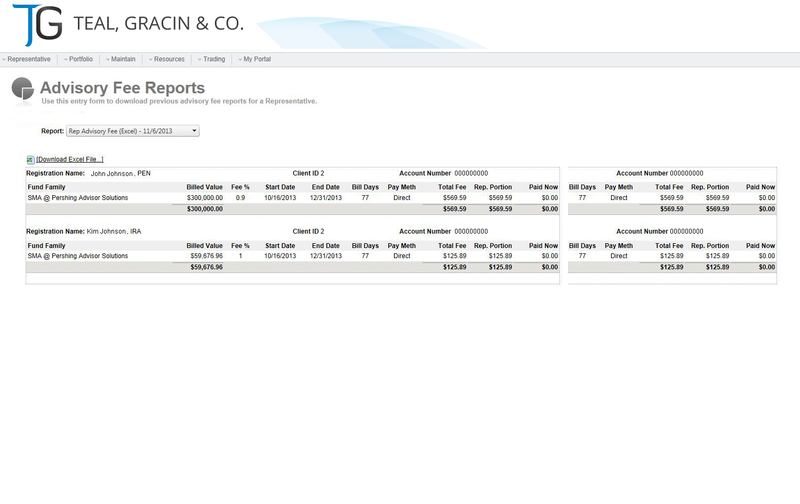 Your ability to run reports empowers you to analyze your book or present client data almost any way you choose. Your entire book of business. When you view your dashboard, you’ll see real-time data that gives you a complete picture of your entire book of business at any moment. 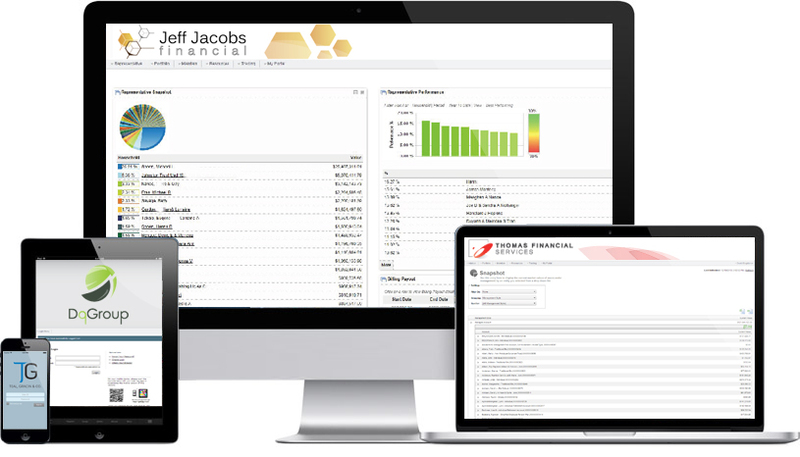 You can customize your dashboard to see exactly what you need — top performance, top holdings, billing revenue breakdowns, book composition, top clients, and risk analysis, to name a few. See it all. In one place. When it comes to your book of business, aggregation is key. Our advisory technology has the power to integrate all accounts and all business types into one central location. The advantage? It’s two fold. Your client sees his entire financial situation — and you see your entire financial practice — in one single snapshot. Drag & drop report builder. The data you want. At any level. Reports shouldn’t frustrate your clients — they should add value to your relationships with them. 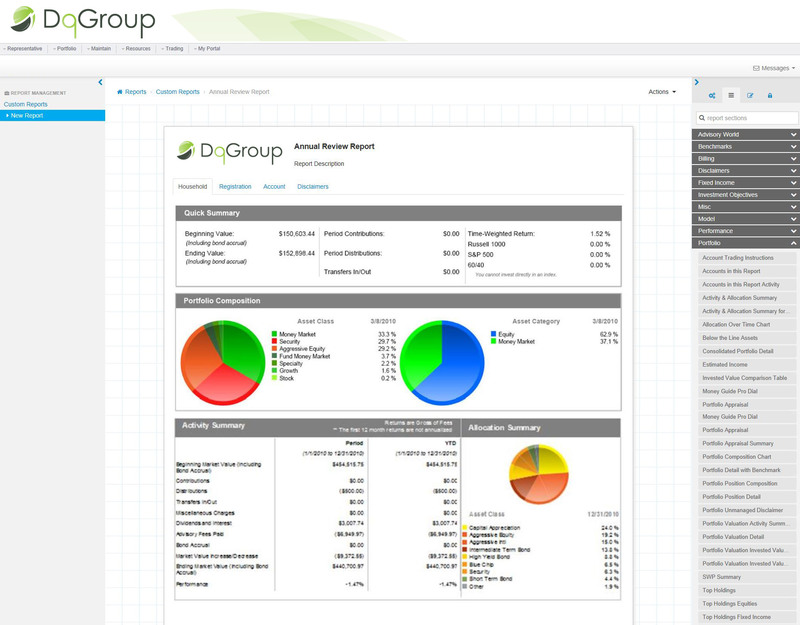 Our technology lets you build the exact report you need every time. 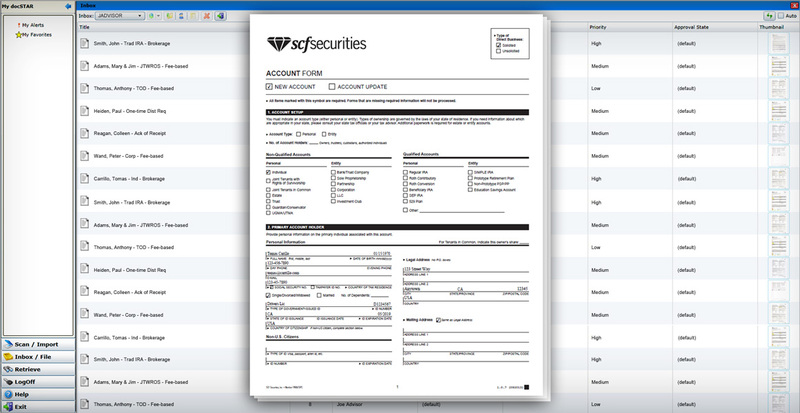 Not only can you dictate the level of each report (account, household, book, etc. ), you can also build standard parameters and customize them as needed — all within a user-friendly, drag-and-drop interface. Send now. Or schedule for later. Instantly generate reports and send them to clients on demand. Or schedule it to generate later and send automatically at the frequency you dictate. Not only will the report show clients exactly what they want to see in a format they can understand, it is also be visible within the actual body of the email. No logins. No passwords. No hassle. No more spreadsheets. No more hassle. You and your staff will love our automated fee billing process. It doesn’t just save you time, it essentially removes you from the entire process. We set it up and then run the entire process. No more spreadsheets. No more hassle. No more errors. You simply get paid. Your name. Your logo. Your setup. We redesigned the entire client experience with you in mind. Now it’s your name and logo — not ours — that your client sees at every turn. By increasing the visibility of your brand at every client contact, you improve their perception of your practice and solidify your relationships with them. From the coffee shop. Or the clubhouse. With our award-winning mobile app and the world-class mobile technology of our custodian partners, you can constantly serve clients on the go. 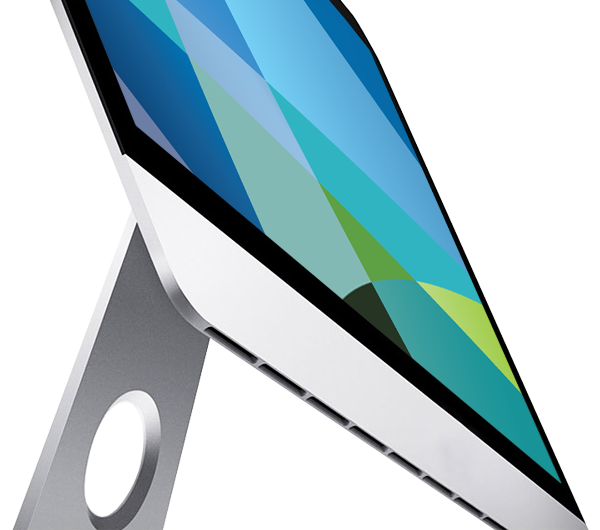 Take advantage of the full flexibility to manage your financial practice from any smartphone or tablet. 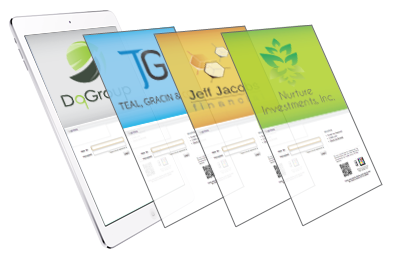 Develop and assign clients to custom groupings by risk tolerance. 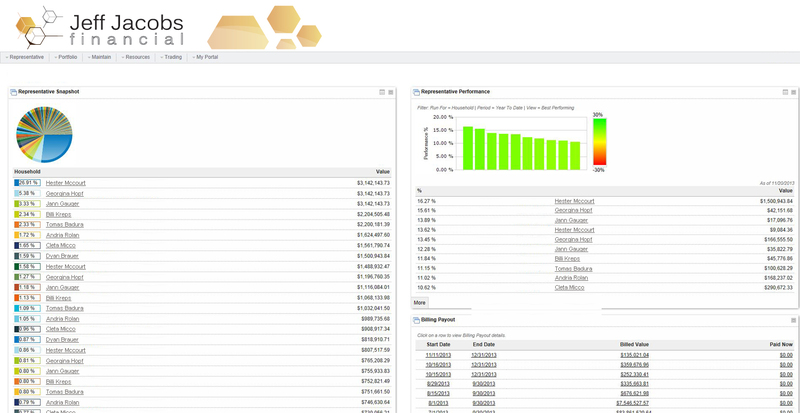 Create your own benchmarks with the ability to select and blend multiple indexes. Then, each time you run a report, the system automatically pulls in the benchmark you’ve assigned to that client’s respective risk grouping. Transform your office into a paperless environment, manage your business processes, and increase efficiency and business continuity. 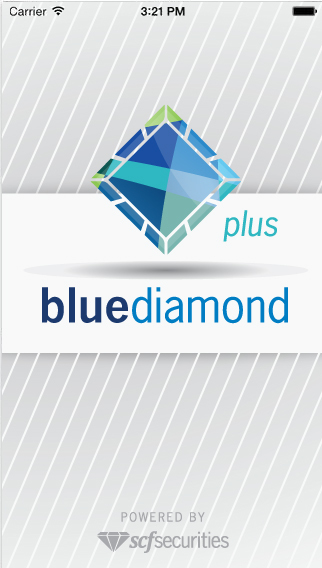 You can securely send, scan, store and retrieve unlimited documents quickly and easily. Simplify the complex steps of retirement income planning. 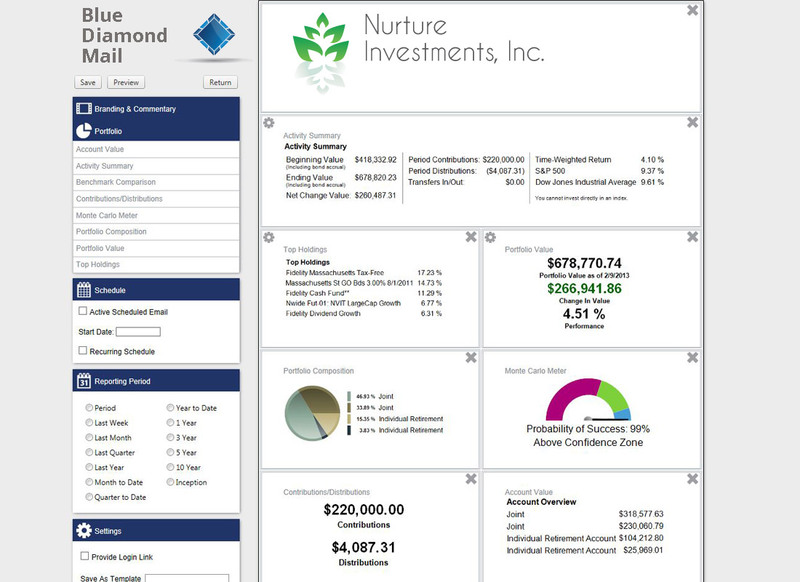 Create, store & update retirement income plans with efficiency and scale. 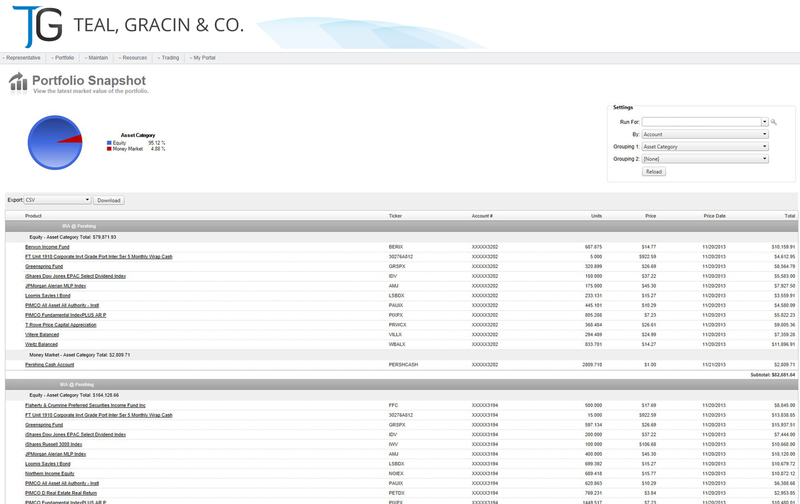 Features include a Monte Carlo-based modeling engine, tax-sensitive cash flow analysis, and what-if modeling. This fully-integrated bond trading component simplifies selling fixed income products. BondTraderPro empowers you to implement advanced filtering options, research and identify suitable offerings trades, build ladders and proposals, and much more.